One of the hottest prospects in the English game, Vunipola is a rampaging number 8. 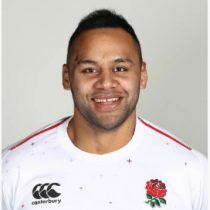 Destructive on attack and hard-hitting on defence, Vunipola has represented England at all underage levels and in June of 2013 earned his international debut against Argentina. Joined his brother Mako at Saracens in summer 2013. wore No.8 in both of Saracens winning finals in 2016, vs Racing in the European cup and Exeter in the Premiership. Also wore No8 when Saracens lifted the Premiership crown in May 2015. Brother of 2013 Lions tourist Mako, Billy spent the opening two years of his career at London Wasps before announcing in the summer of 2013 that he would be joining brother Mako at Saracens. The big number 8 now has 18 caps under his belt and was selected into England's RWC squad, coming off the bench in the opening game against Fiji scoring a try but strained knee ligaments in round 2 defeat to Wales ended his tournament. In February 2016 Billy, along with his brother Mako, signed two-year contract extensions with Saracens which will keep them at Allianz Park until 2019. He was awarded with the Player of the Year honour at the 2016 RPA awards in May. Vunipola was included in a six-man shortlist for World Rugby Player of the Year 2016 and was awarded with three man of the match awards in England's Six Nations Grand Slam-winning campaign, while also performing admirably in England's 3-0 series triumph touring Australia in Summer 2016. He played in the first three autumn internationals in 2016 but a knee injury in the first half vs Argentina kept him out of rugby for 3 months, with him returned to the team for the final two rounds of the 2017 Six Nations as England retained the 6 Nations crown. Billy was selected in his maiden British and Irish Lions tour, as he made the 41-man squad to tour NZ. At the time of selection, Vunipola had made 36 England caps. Unfortunately, Vunipola was forced to withdraw from the squad after occurring a shoulder injury in Saracens' Premiership Semi Final defeat to Exeter Chiefs. After 85 appearances for Saracens, Vunipola signed a new deal to remain at the club until at least 2022. As of the 2018/2019 Champions Cup, Vunipola has had 36 European Cups appearances scoring 6 tries and 30 points. 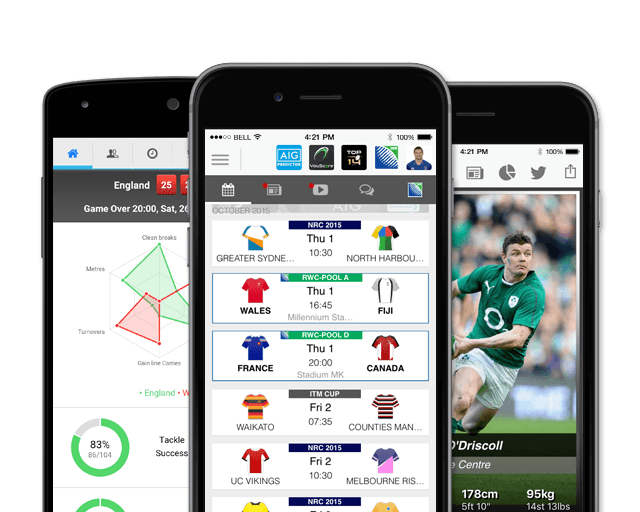 Ahead of the 2019 Six Nations, Vunipola has had 15 previous 6 Nations appearances scoring 10 points.